Contact us for more information on these packages. 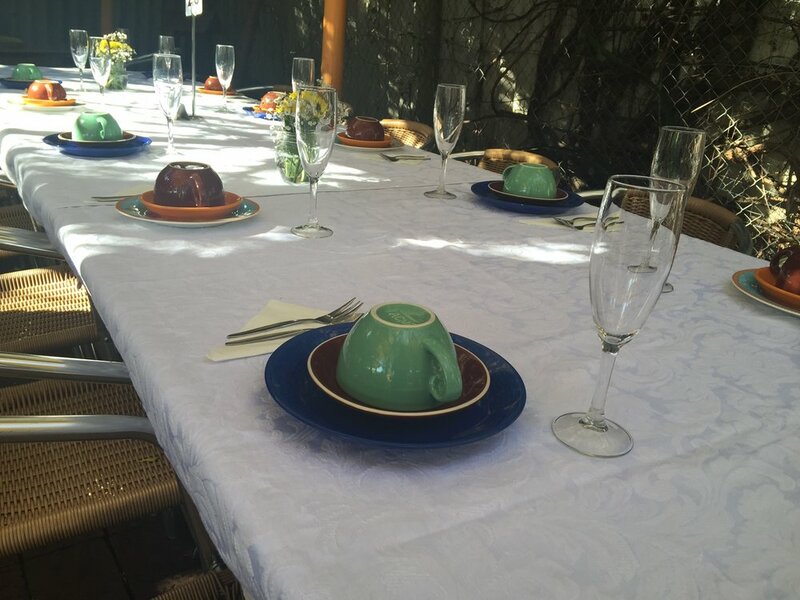 Based on your budget and requirements we can work with you to produce a wonderful High Tea experience. Contact us to discuss further.